In the OrigaStat range, you will find "all-in-one" system. 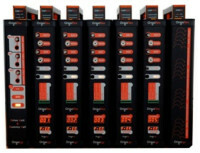 There is a potentiostat, galvanostat, impedancemeter and a speed controller for RDE integrated in all OrigaStat products. Differences are based on the temperature sensor, the external device controller, the compliance voltage and the maximum current. You can also have an "all-in-one" system with an electrochemical cell. 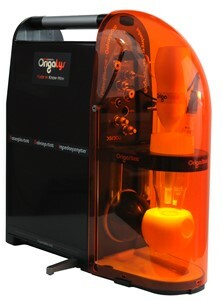 In the OrigaFlex range, you will find many products with a good value for money. All include a connector for a battery holder, a temperature probe and the PC software OrigaMaster 5. Potentiostats from this range are available with a maximum current range from ±500 mA to ±5 A.